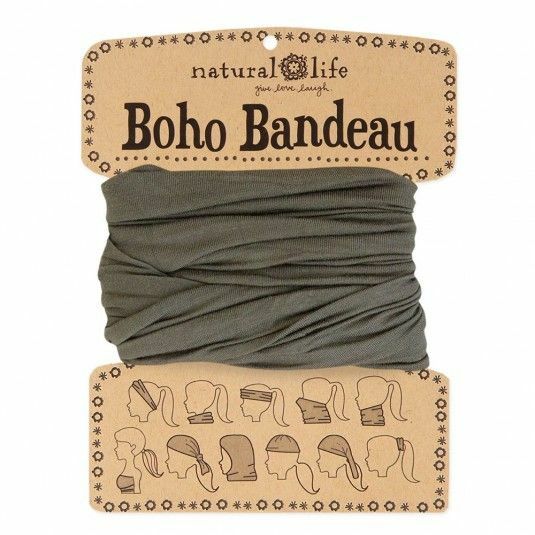 Our solid olive boho bandeau is so chic and versatile! Perfect year round, this boho bandeau is sure to go with so many different outfits. 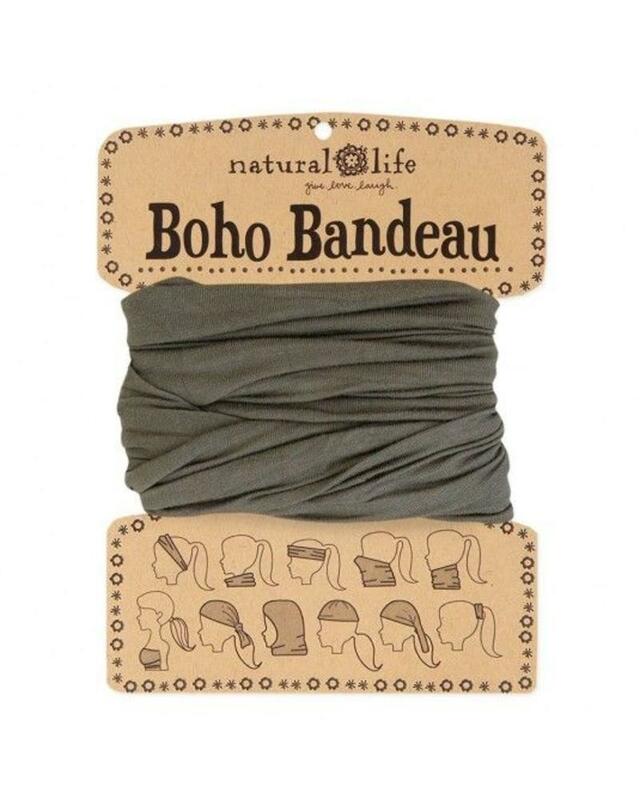 Wrap around your head, neck, wrist, or ponytail. It's the perfect boho accessory for girls who love to change up their style! Comes on a card printed with 11 ways to wear it!